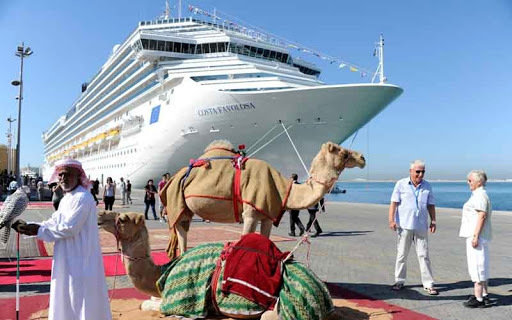 Cruises to European destinations account for 78 per cent of the European market, with Spain being the most popular destination (18 per cent). The Caribbean occupies second place (16 per cent) and is the only destination outside Europe among the top 5 destinations of European cruise tourists. Italy is the third most popular cruise destination among Europeans. While travellers over 45 years still represent the core cruise market, in recent years the number of younger people going on cruises has risen continuously. Thus, in 2015 around 35 per cent of European cruise tourists were aged under 45.